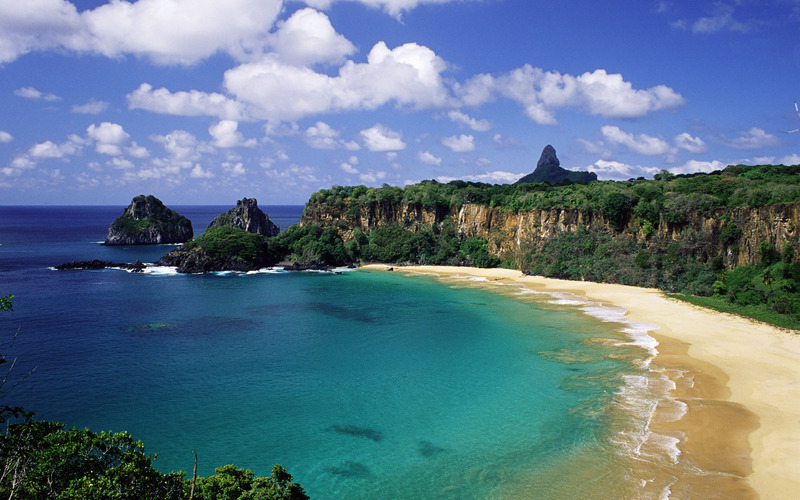 Brazil has a tropical or a semi-tropical climate. This is the reason why it has a hot weather almost all the year; with a rare rainfall timing at certain few days. Summer in Brazil starts from December and ends in February, which is considered as the peak season for tourists to come due to its unique warm weather. However, Brazil’s summer is a very crowded season especially if there is a “carnival” at the end of February. Also, people want to escape from the cold weather and enjoy the amazing Brazilian beaches such as Ipanema and Copacabana beaches. In addition, Mountaineering is a popular sport there during this season.